Early childhood education is about exploration and learning through play. Observations play an important role in meeting the developmental needs of your children and are seen as one of the most simple, yet effective methods of assessing young children as they develop. 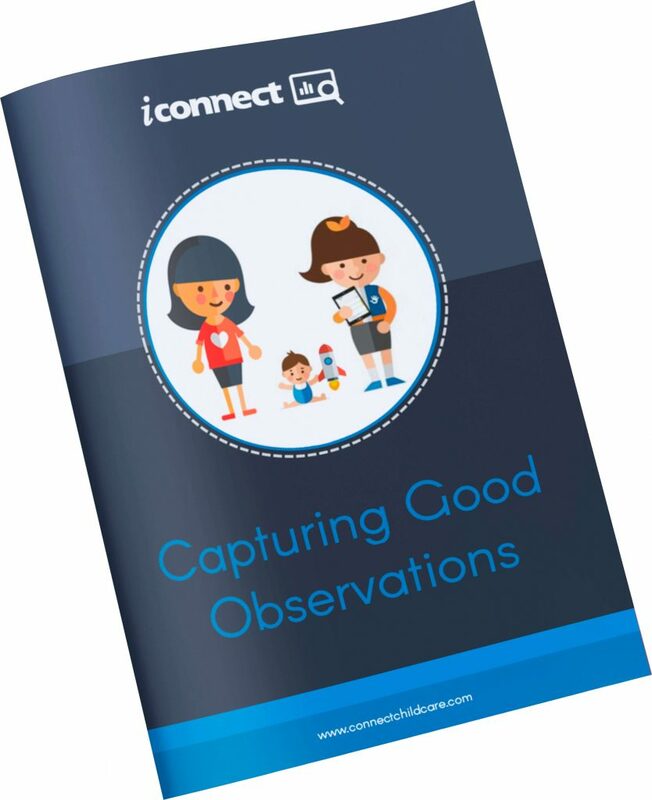 This eBook explains what it takes to capture a good observations.